You might want to eat a little cleaner today. 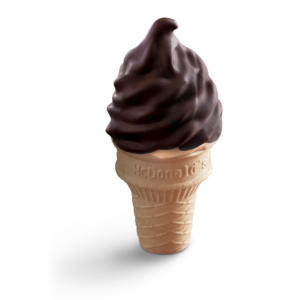 Starting tomorrow 13 July, McDonalds is launching new limited-time items, and you won’t want to miss it. 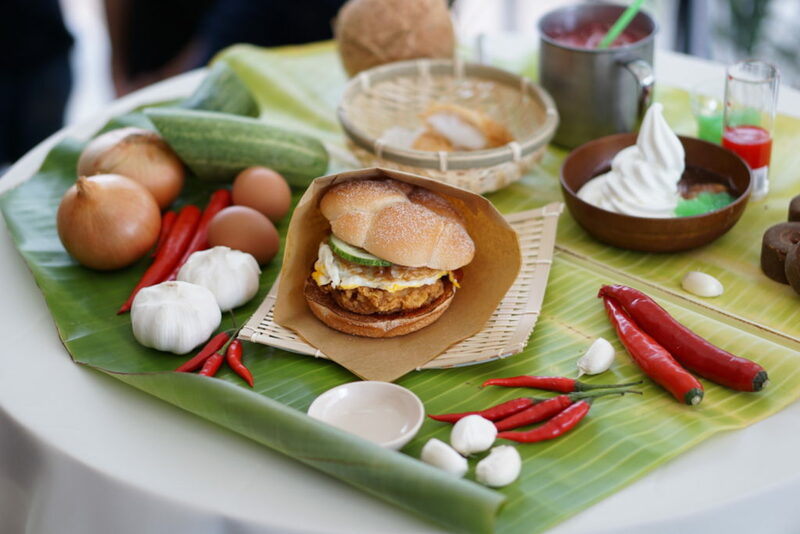 In conjunction with the Singapore Food Festival (SFF) 2017, McDonalds is presenting a unique spin on familiar local fare such as Nasi Lemak, Bandung, and Chendol. 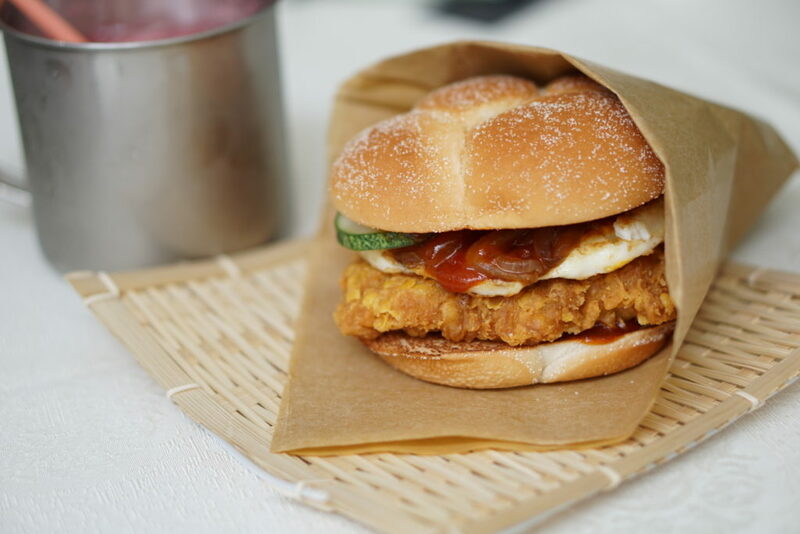 Taking centre stage is the Nasi Lemak burger. If comfort has a scent, it’s the combined aroma of fried chicken and coconut. The juicy chicken thigh is topped with a fried egg, caramelised onions, crunchy cucumber slices, and then smothered in sweet and spicy sambal sauce. We practically inhaled this burger. This, we loved: the Chendol McFlurry, a mix of vanilla ice cream, Gula Melaka sauce, and Chendol jelly bits. 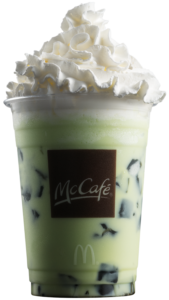 You probably have heard of the Apple Pie McFlurry McDonald’s hack. Here’s a new variation: crispy Coconut Pie, oozing with nata de coco bits and coconut filling, paired with the Chendol McFlurry. We tried it. This glorious combination of hot and cold was a winner, we promise. 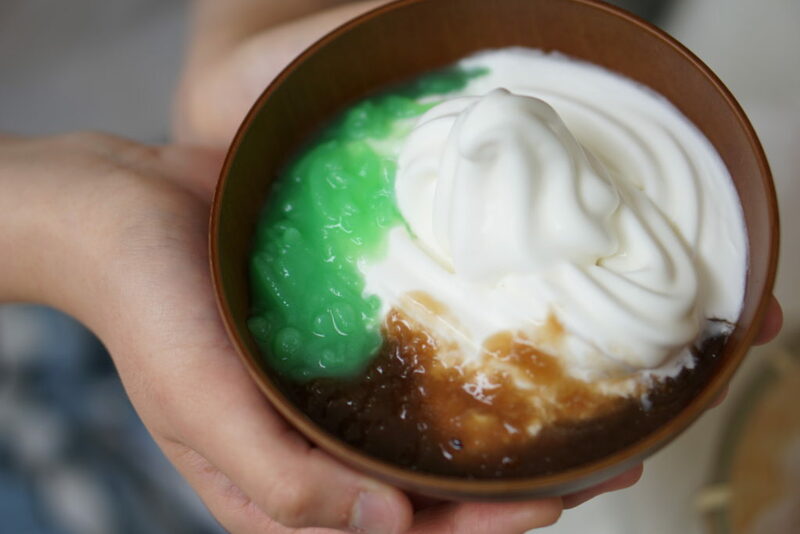 Have a taste of the intriguing mix of chocolate and Gula Melaka with the Chendol Melaka Chococone. For the less adventurous, have the Chendol Melaka Cone and Chendol Melaka Twist. 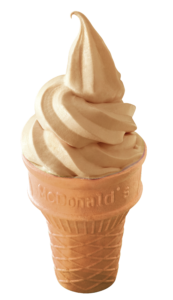 Served atop Gula Melaka infused cones, these are McDonald’s soft serve ice creams we all know and love, but elevated. 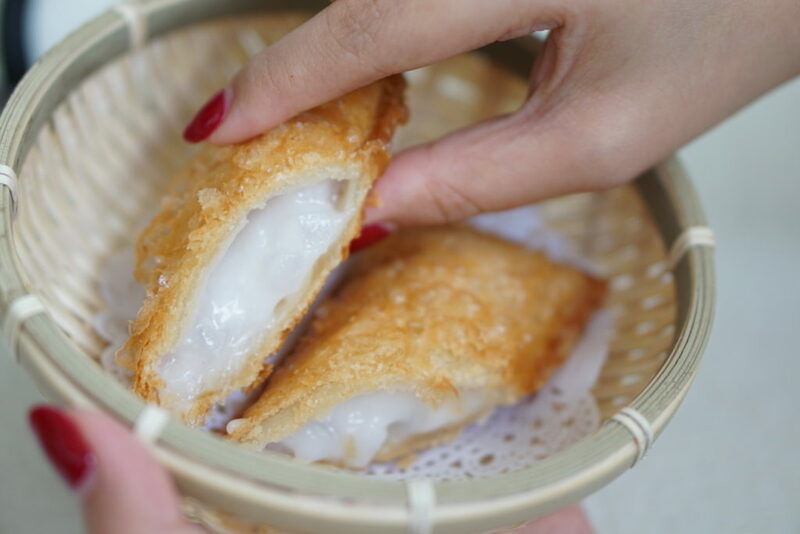 Kueh? Or cake? Kueke? 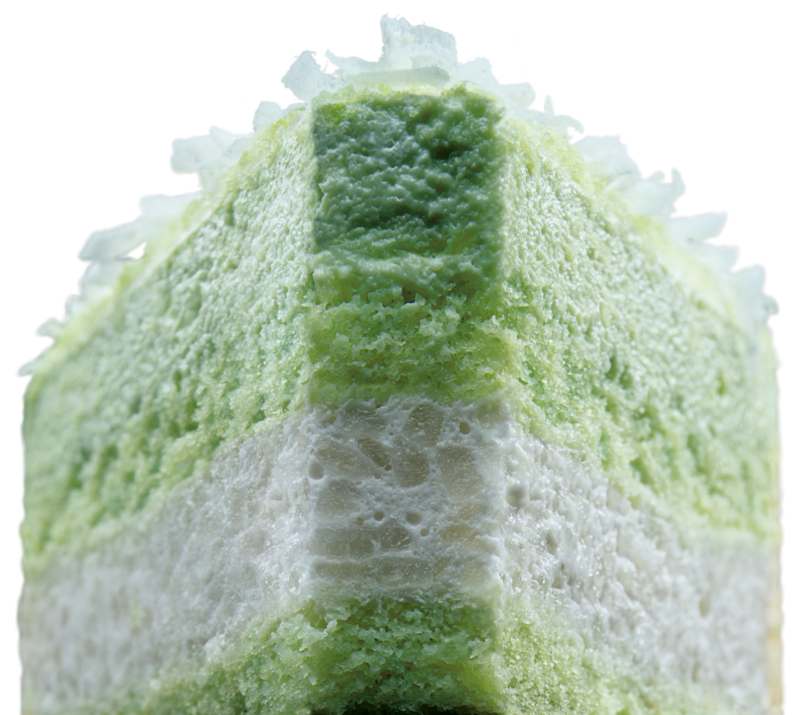 Whatever it is, the Kueh Salat Cake, consisting of pandan sponge cake and glutinous rice layers, looks to impress and bring out the green-eyed monsters at the neighbouring tables. Besides their new soft serves, you can also choose to combat the heat with the Pandan Coco Frappé, blends of coconut and fragrant Pandan flavours with bits of grass jelly. An indulgent meal with a staggering amount of calories might make you feel as if you’ve gained 10 kilograms overnight. But realistically speaking, one 3,000-calorie day will not cause you to gain an enormous amount of weight. It might temporarily affect your weight on the scale. Do it often enough over an extended period of time, and you certainly will gain weight. But one-off instances will not derail your weight-loss attempts entirely, especially if you get back on track the following day. It’s difficult to follow a 100% clean diet, especially when we live in a nation with an obsessive love for local flavours as well as an ever-evolving food scene. If you’ve been fixating on a food, especially in tech-advanced Singapore where you’ll find the latest food trend propagating like wildfire on every social media channel, it might be hellish to practice resistance day after day. Holding ourselves to an unrealistic and unenjoyable standard is so not fun. 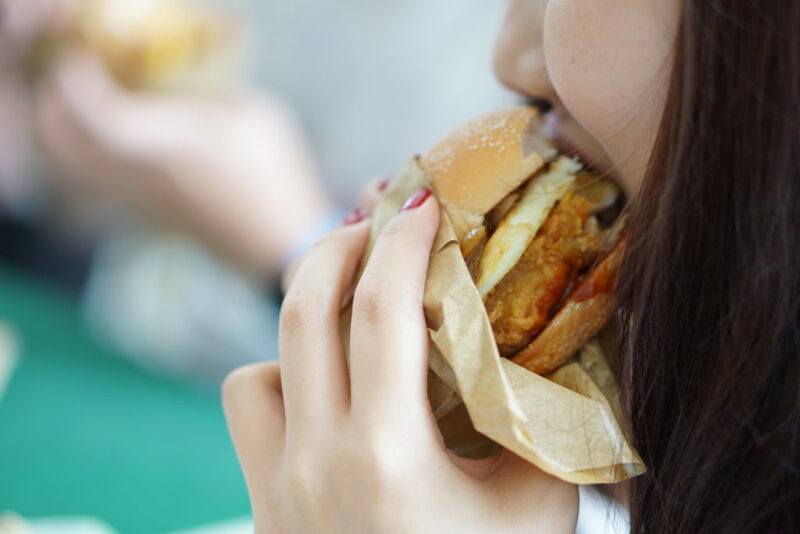 Which is why we say – pass that Nasi Lemak burger. Today, we indulge.